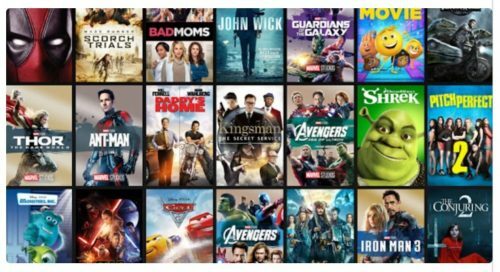 Get a free movie rental credit on FandangoNOW! Through May 8, you can get a free FandangoNOW Movie Rental Credit when you place an online The Cheesecake Factory order. This is not a limit of one time – you’ll get the movie every time you order!